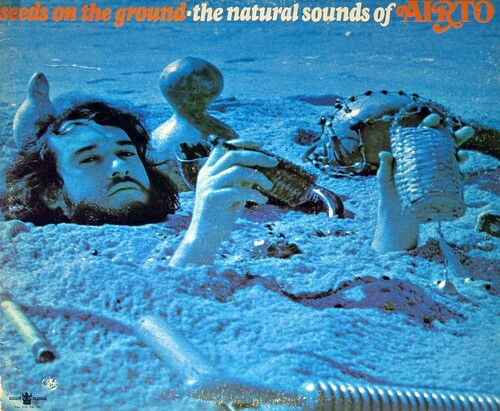 This entry was posted in Jazz on December 19, 2018 by vinylmeister. 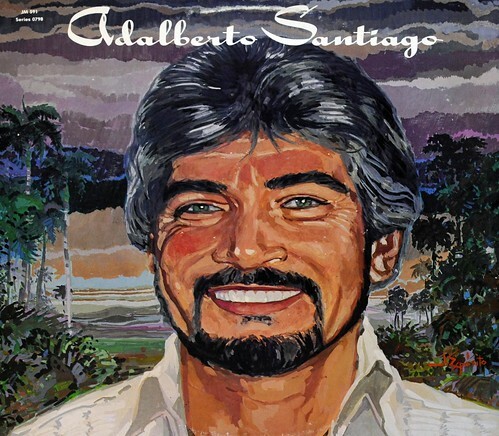 Adalberto Santiago is a world famous salsa singer. This entry was posted in Latin Music and tagged Adalberto Santiago, Latin, Salsa, World Music on December 19, 2018 by vinylmeister. This entry was posted in Uncategorized on December 5, 2018 by vinylmeister.